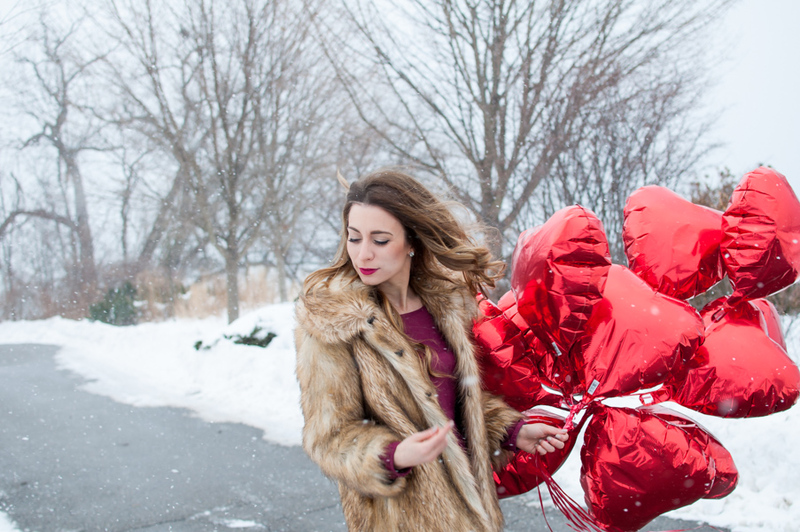 Tips For Taking Outfit Photos In The Winter | La Petite Noob | A Toronto-Based Fashion and Lifestyle Blog. I totally agree Jessica! I've actually adopted that practice for most of my blog posts and, although it leads to a long day, it definitely produces the best results! This info is gold! So helpful. 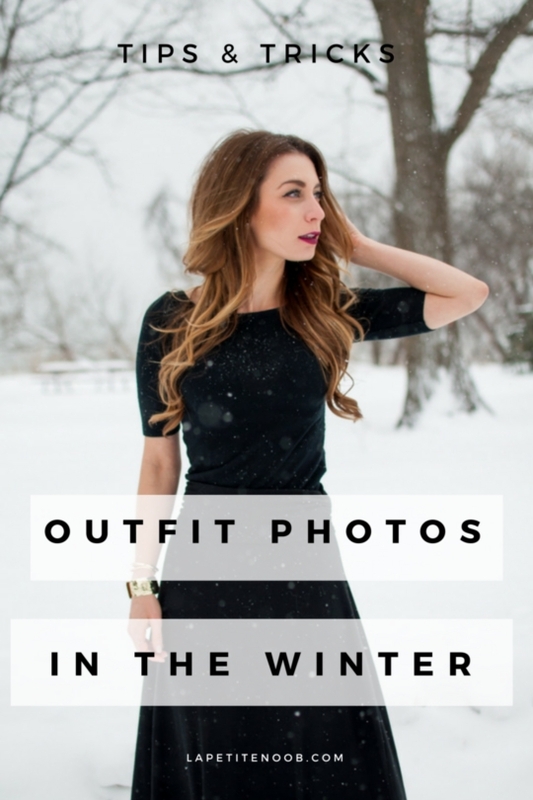 Honestly your winter pics are just so darn beautiful! These are brilliant tips, I've been slacking recently but I'm definitely going to try harder now! I know what you mean Maddy, it's hard to stay motivated when the weather changes! So glad that your inspired to take more outfit photos! These are great tips! Coming from someone who doesn't do outfit photos, I still enjoyed them! LOL! I wish I could do workout photos outside this winter, maybe I'll give it a try! It's just hard when equipement is needed, ya know and wearing a sports bra in -30 gets chilly! That's asking for some good pitures with weird faces! Haha! LOL if you do your exercise routine outside in the winter, WITH your sports bra I will bow down to you as the new master! Definitely Kris - we need more OOTDs from you! !